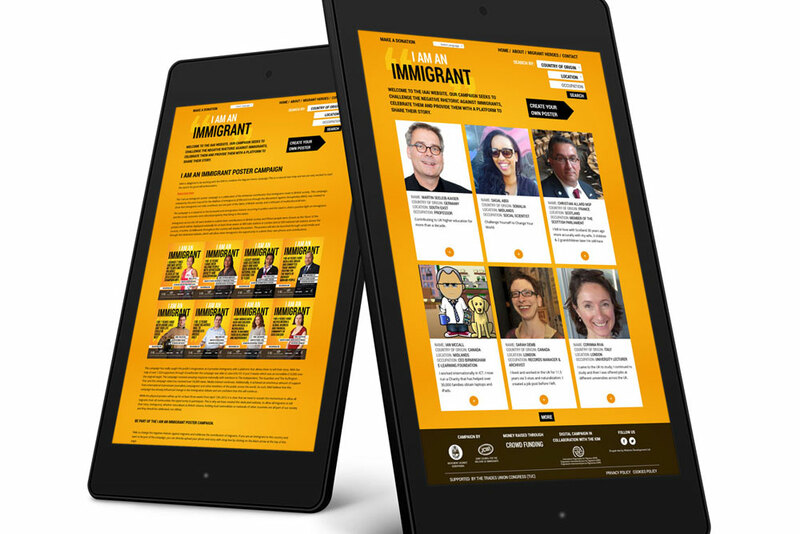 JCWI (the Joint Council for the Welfare of Immigrants) contacted us to develop a high profile website, to support their ongoing immigration poster campaign which aims to highlight the contributions made by immigrants across the U.K whilst allow them to tell their own individual stories. 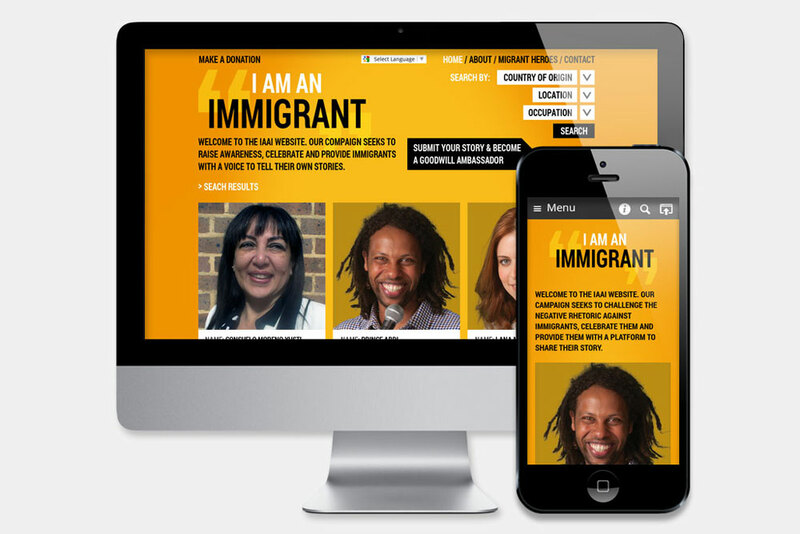 We built the I am an Immigrant website on the open source Drupal framework using contributed modules and custom development. One of the challenges we faced was the poster search, which had to include different parameters in the same request, using the powerful Apache Solr search. Another highlight is the poster form that allows non-registered users to submit their own story and submit and crop their supplied images. Editors are then able to easily moderate the content and publish the appropriate stories via the admin panel.